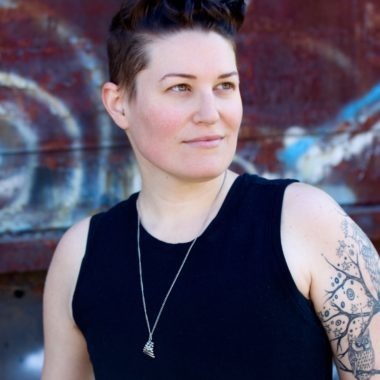 Cori's third book, YOU WERE HERE, is a contemporary mixed media novel including word art poetry and graphic novel sections. The novel earned starred reviews from the Bulletin for the Center of Children’s Books and VOYA, and it was selected for the Texas Library Association's 2017 Reading List (Tayshas). Cori McCarthy’s gripping narrative defies expectation, moving seamlessly from prose to graphic novel panels and word art poetry. 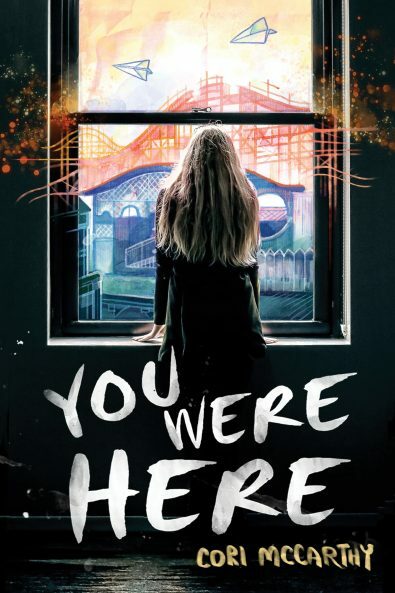 From the petrifying ruins of an insane asylum to the skeletal remains of the world’s largest amusement park, YOU WERE HERE takes you on an unforgettable journey of friendship, heartbreak, and inevitable change.